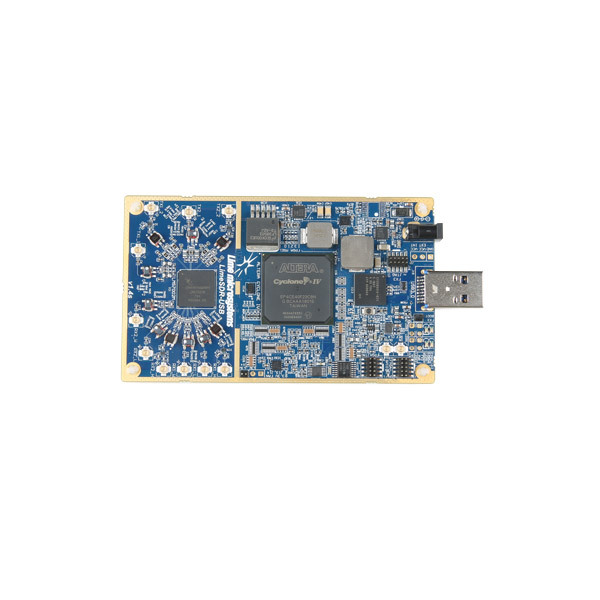 The LimeSDR is a low cost, open source, apps-enabled software defined radio (SDR) platform that can be used to support just about any type of wireless communication standard. 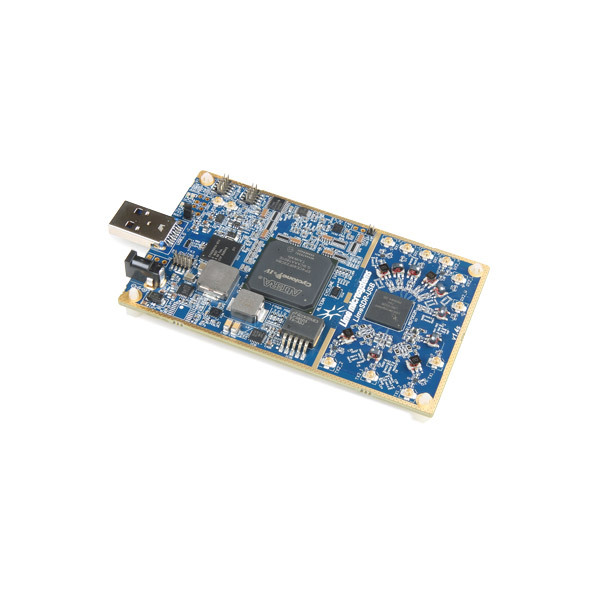 With the LimeSDR, you will be provided with a hardware platform for developing and prototyping high-performance and logic-intensive digital and RF designs using Altera’s Cyclone IV FPGA and Lime Microsystems LMS7002M transceiver. 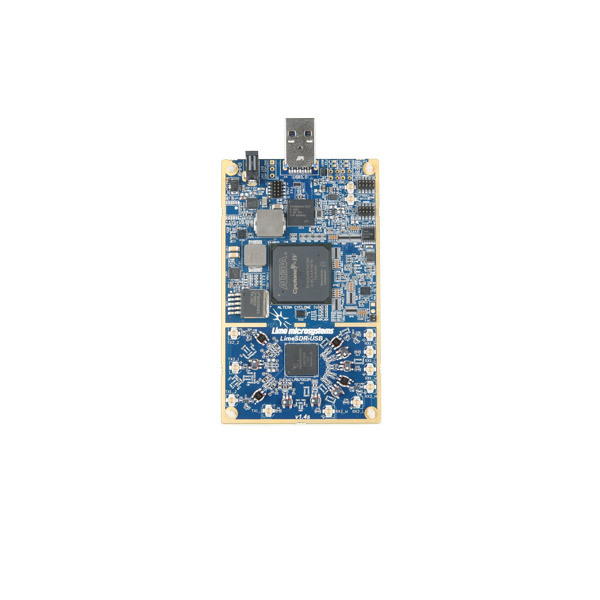 LimeSDR can send and receive UMTS, LTE, GSM, LoRa, Bluetooth, Zigbee, RFID, and Digital Broadcasting, to name but a few. While most SDRs have remained in the domain of RF and protocol experts, LimeSDR is usable by anyone familiar with the idea of an app store - it’s the first SDR to integrate with Snappy Ubuntu Core. 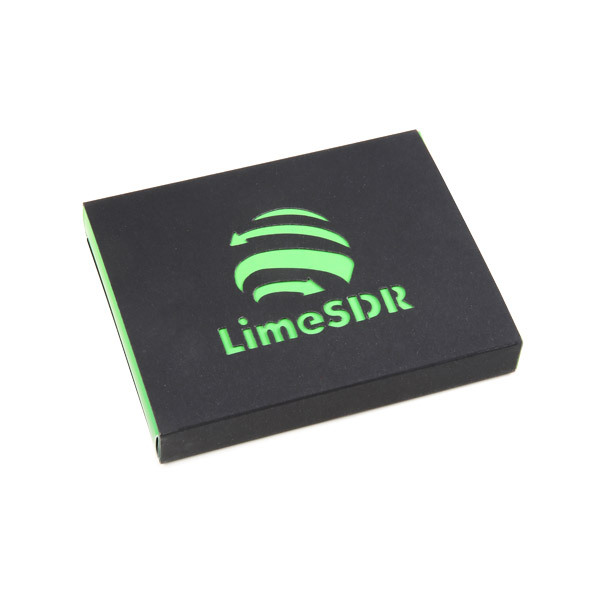 This means you can easily download new LimeSDR apps from developers around the world. If you’re a developer yourself, you can share and/or sell your LimeSDR apps through Snappy Ubuntu Core as well!